Although authors of mystical treatises and dream visions shared a core set of assumptions about how visions are able to impart transcendent truths to their recipients, the modern divide between “religious” and “secular” has led scholars to study these genres in isolation. Willing to Know God addresses the simultaneous flowering of mystical and literary vision texts in the Middle Ages by questioning how the vision was thought to work. What preconditions must be met in these texts for the vision to transform the visionary? And when, as in poems such as Pearl, this change does not occur, what exactly has gone wrong? Through close readings of medieval women’s visionary texts and English dream poems, Jessica Barr argues that the vision required the active as well as the passive participation of the visionary. In these texts, dreamers and visionaries must be volitionally united with the divine and employ their rational and analytic faculties in order to be transformed by the vision. 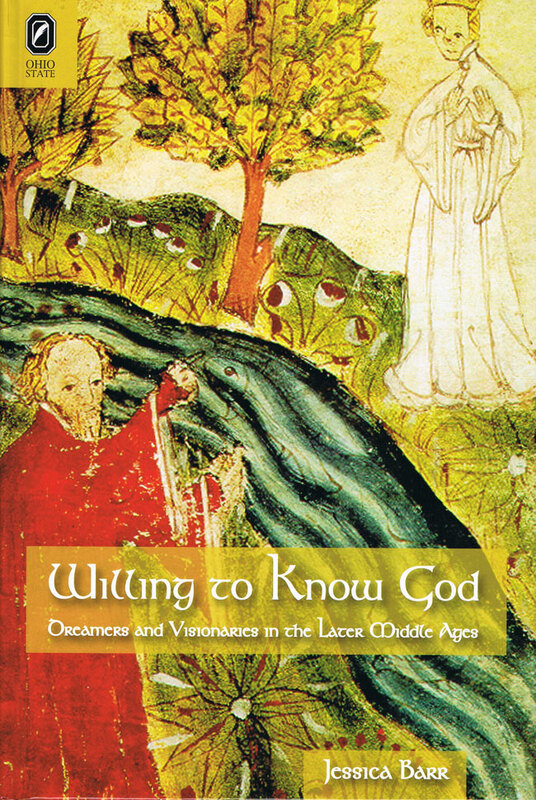 Willing to Know God proposes that the study of medieval vision texts demands a new approach that takes into account both vision literature that has been supposed to have a basis in lived experience and visions that are typically read as fictional. It argues that these two “genres” in fact complement and inform one another. Rather than discrete literary modes, they are best read as engaged in an ongoing conversation about the human mind’s ability to grasp the divine. 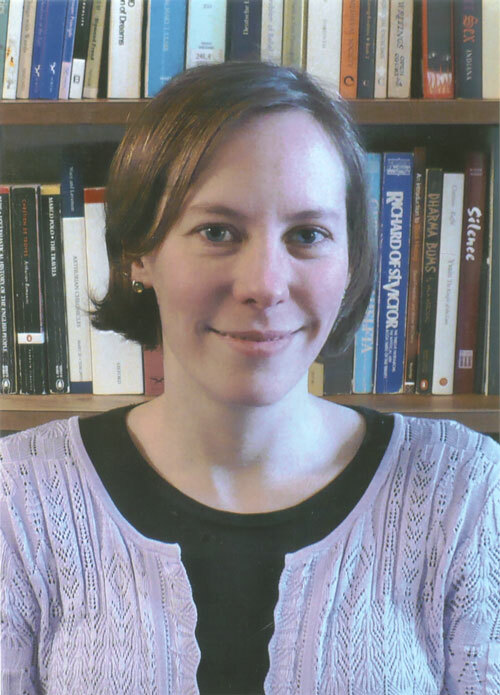 Jessica Barr is assistant professor of English, Eureka College.